Blend the oatmeal to break it up a bit. Don't make it powdery, just break it up a tiny bit. Transfer oatmeal into a small bowl. Add remaining ingredients. Feel free to add dried lavender if you have it, but it is completely optional. 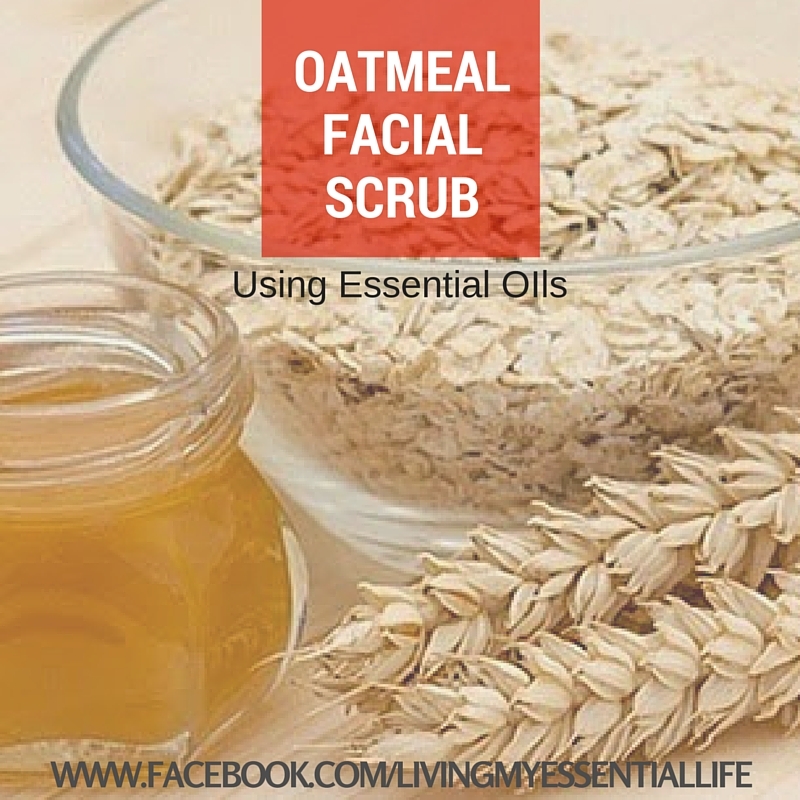 Transfer the scrub to a small glass container with a lid. Honey can control and reduce breakouts, it has great moisturizing properties and has antiseptic qualities that can reduce scars and encourage wound healing. 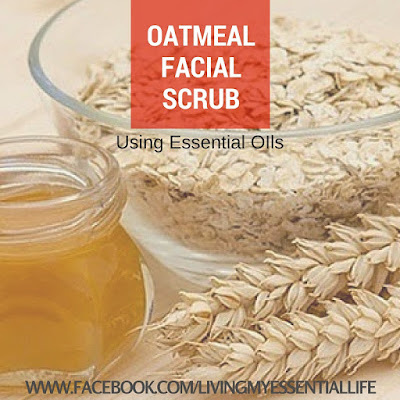 In addition to being a great exfoliate, oatmeal is packed full of healing amino acids, and it’s hypoallergenic and moisturizing. Melaleuca Oil has antibacterial, anti-inflammatory, antioxidant, antiseptic, and immune stimulant properties that help heal and prevent acne and blemishes.